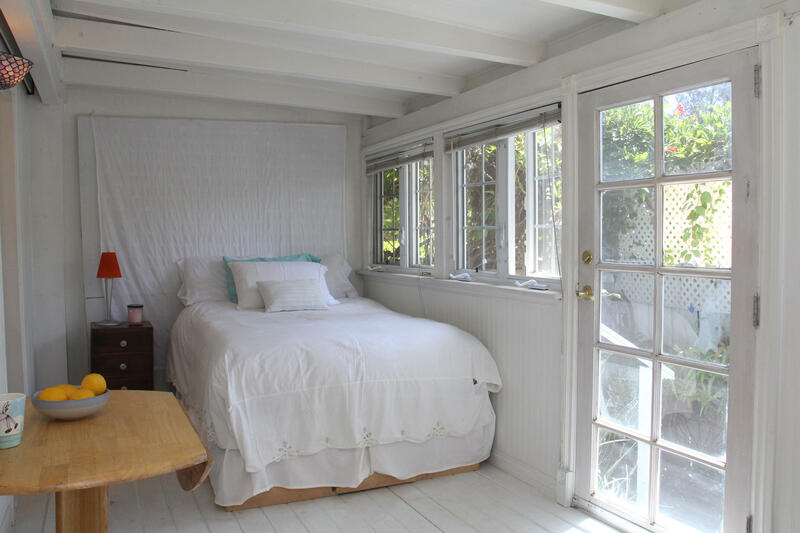 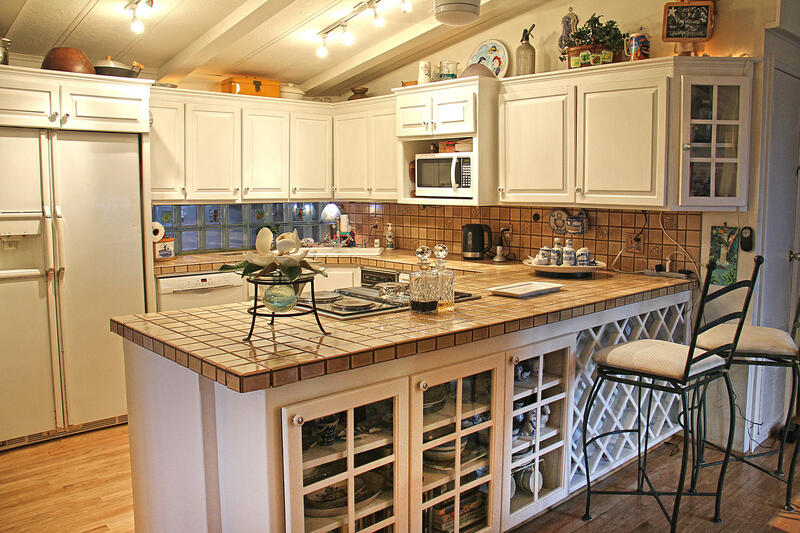 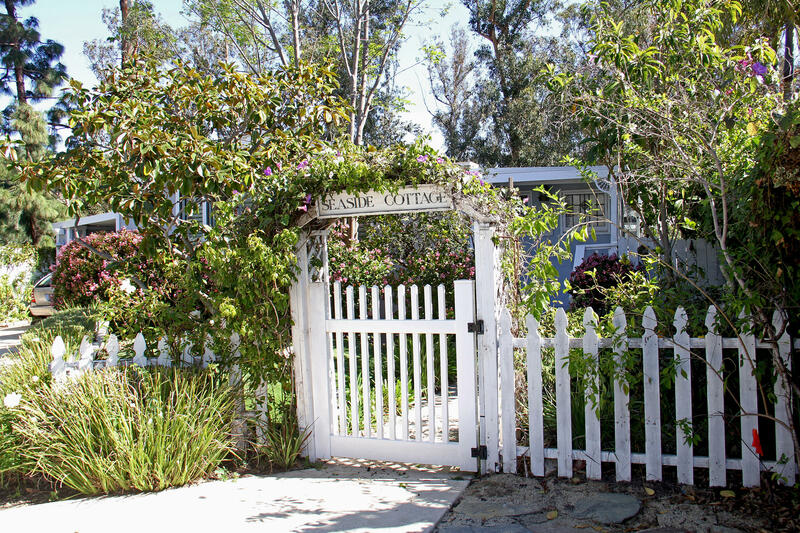 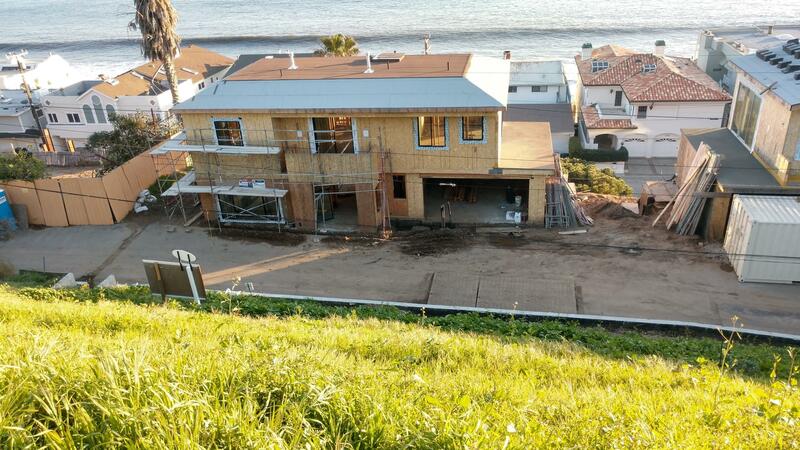 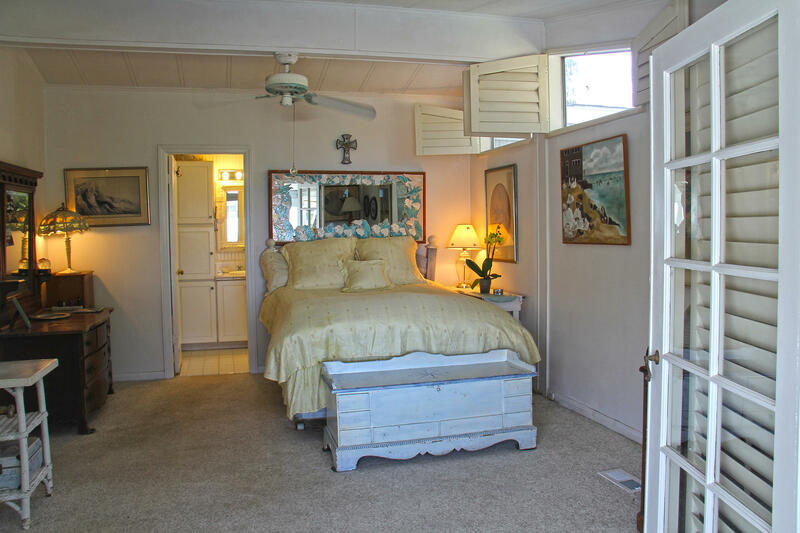 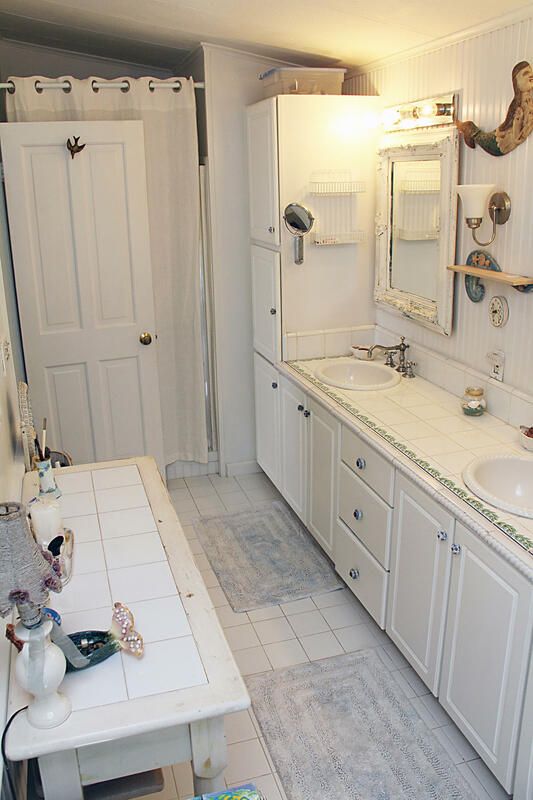 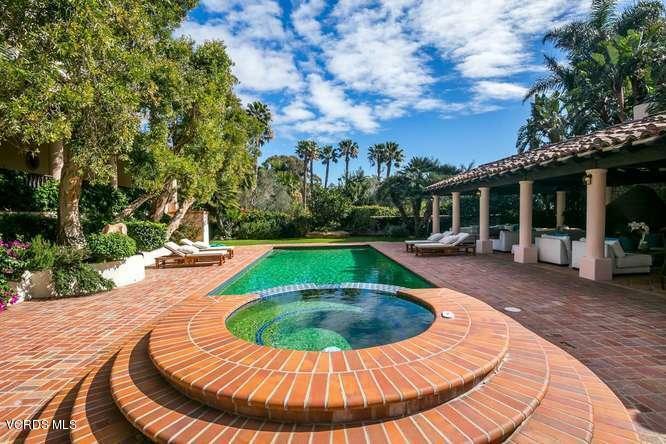 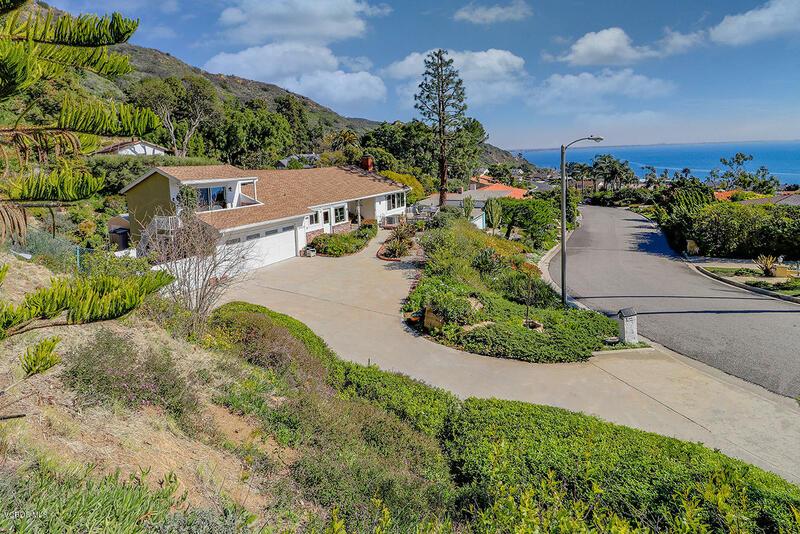 Welcome to the ''Seaside Cottage'' located in Malibu's enticing Paradise Cove. 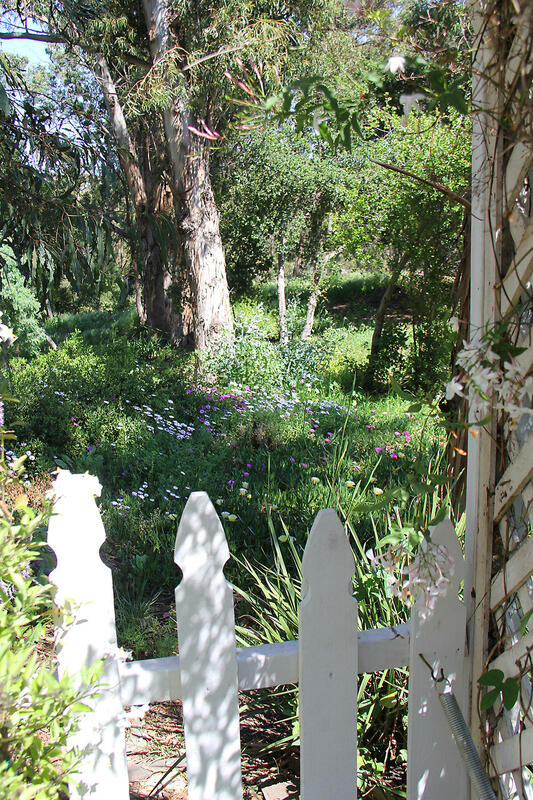 Charm best describes the ambience as you enter through a flower-shrouded arch. 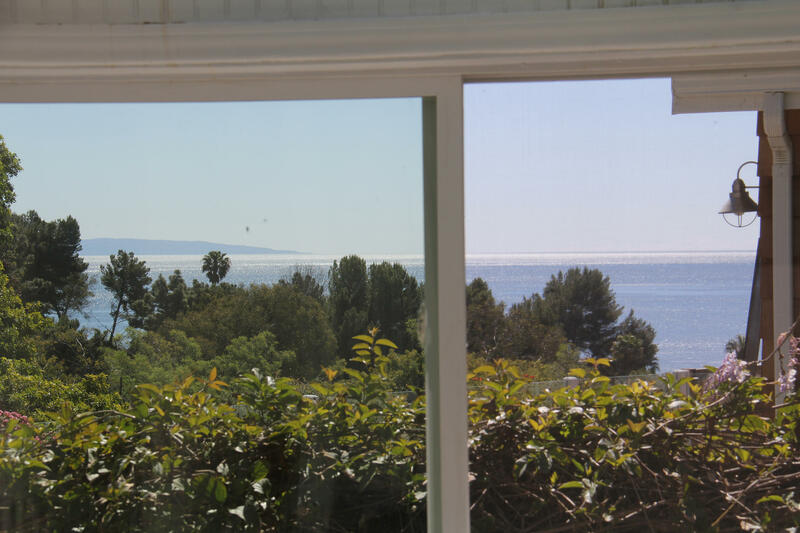 Start your day with a spectacular ocean view sunrise from the spacious master bedroom where French doors lead to a generous deck and continuous ocean view. 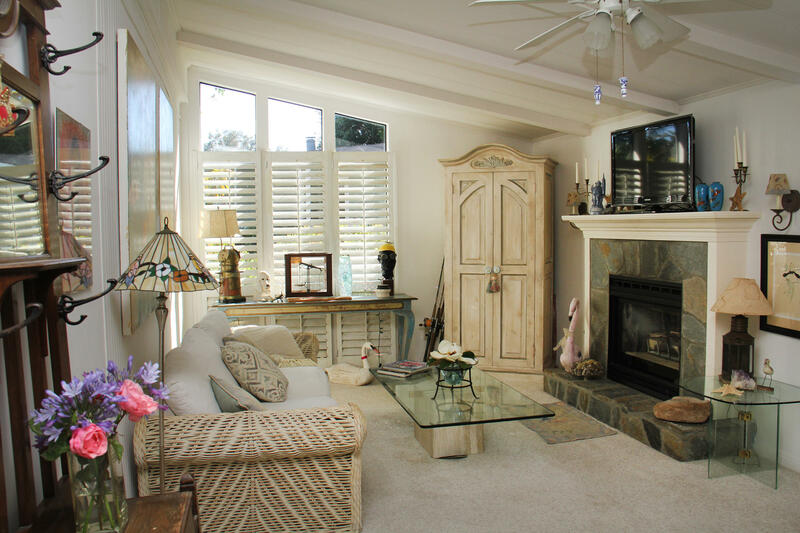 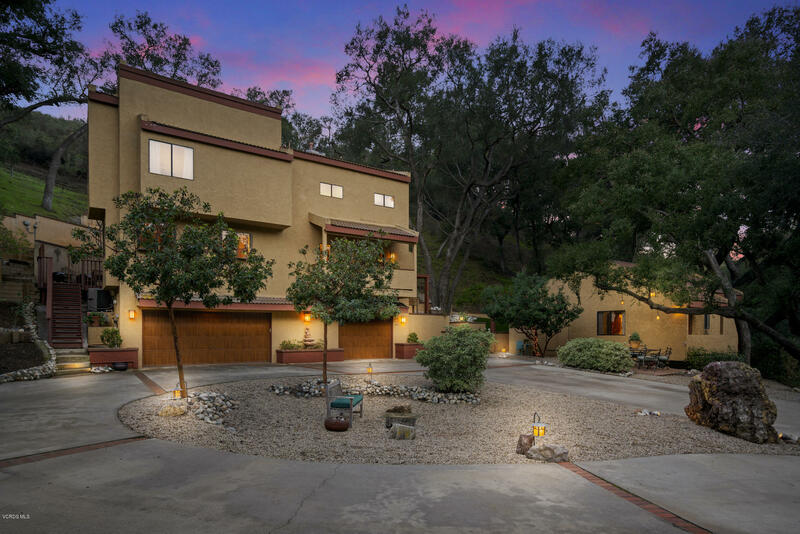 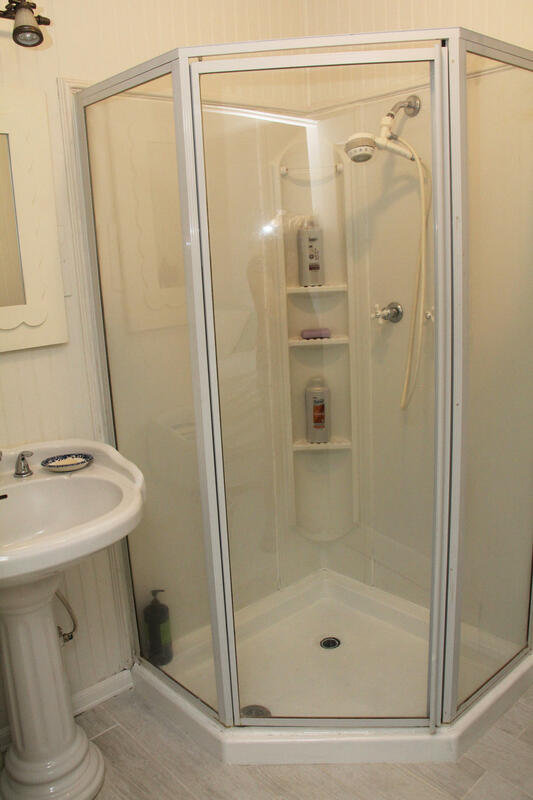 Special features include; natural light throughout, gated community, hardwood oak floors, vaulted ceilings, ample storage, ceiling fans, sunroom, spa and lush foliage. 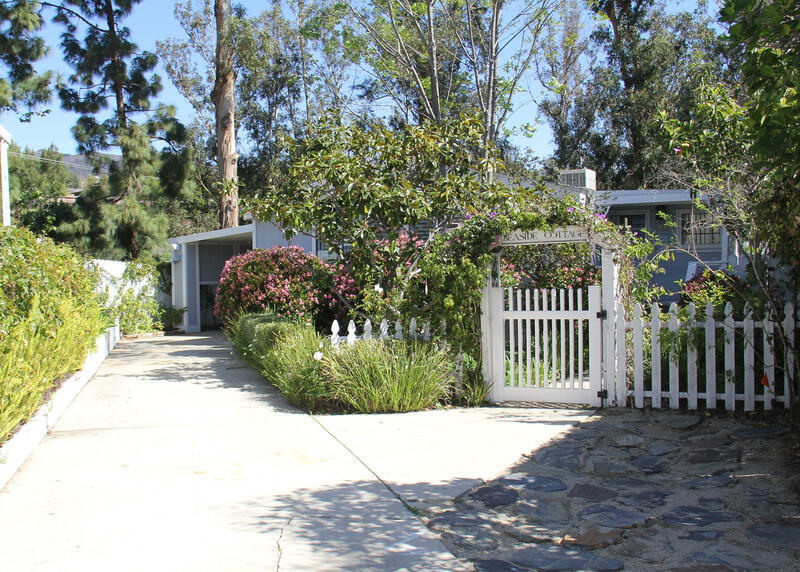 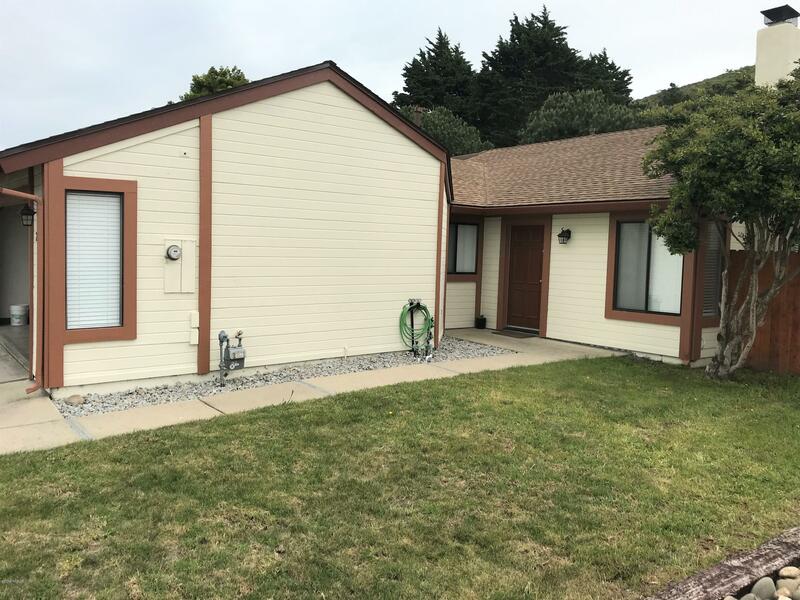 Set back from the street, the Seaside Cottage has one of the largest lots in the park that includes a driveway for at least 6 cars-3 of which are covered! 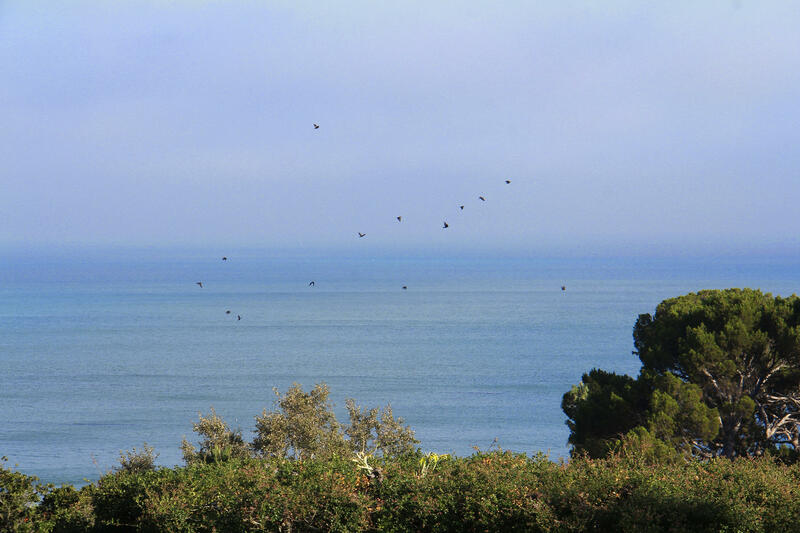 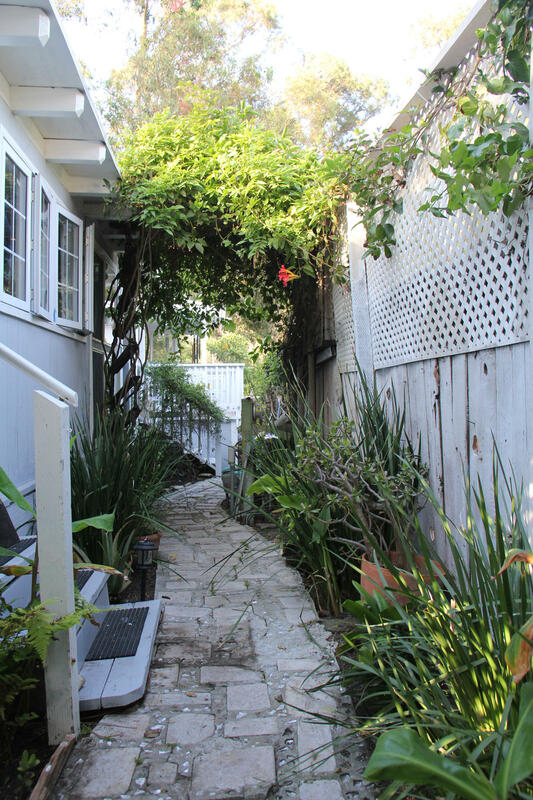 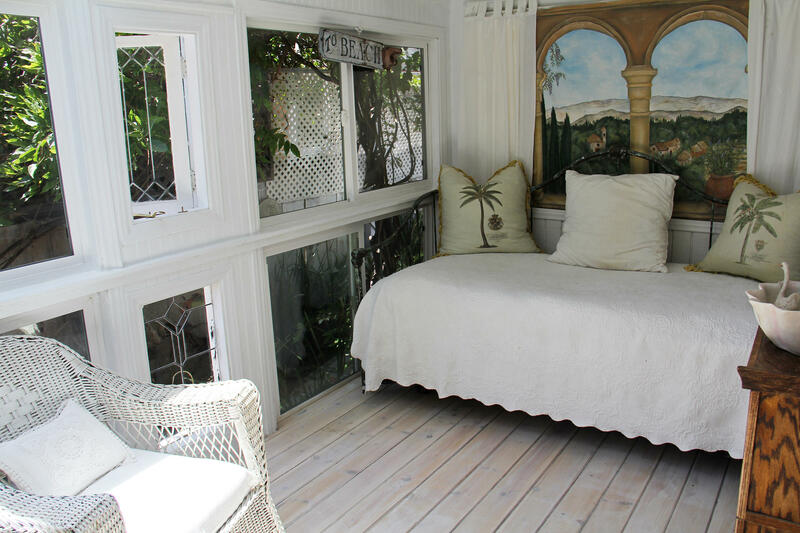 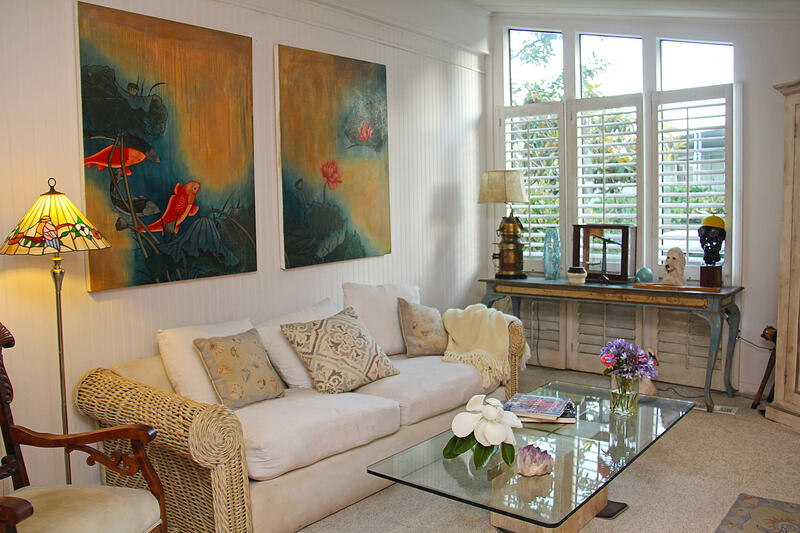 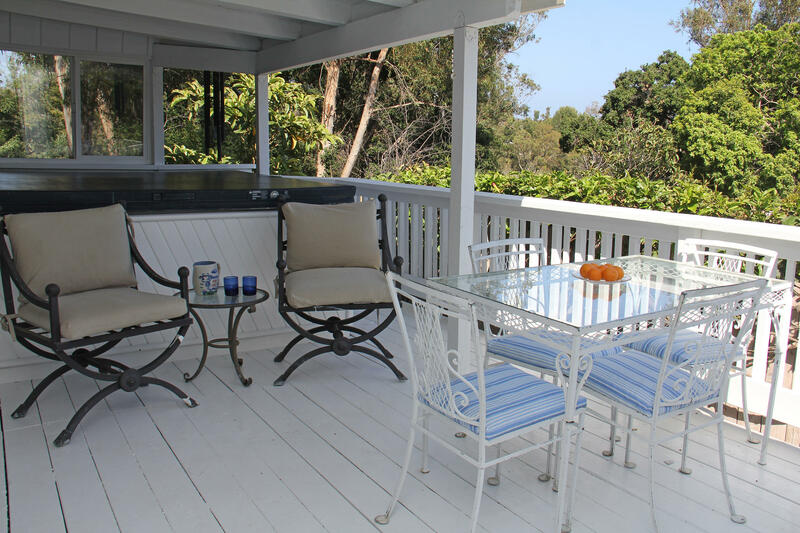 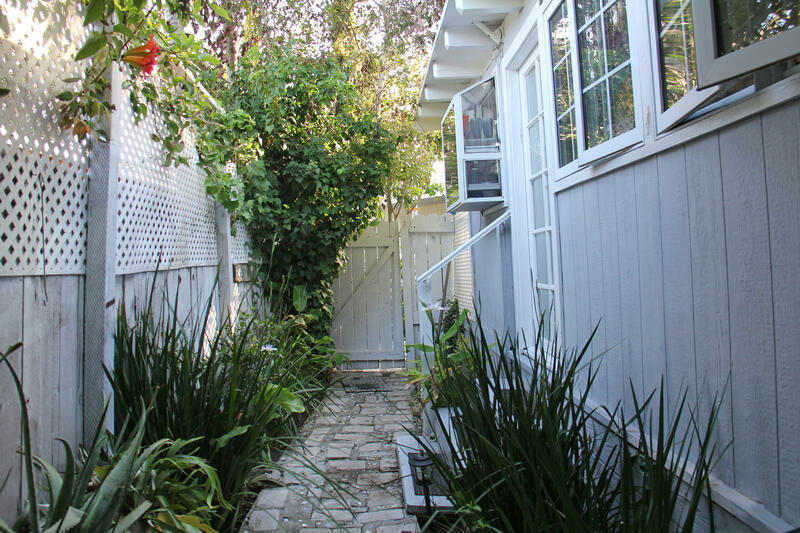 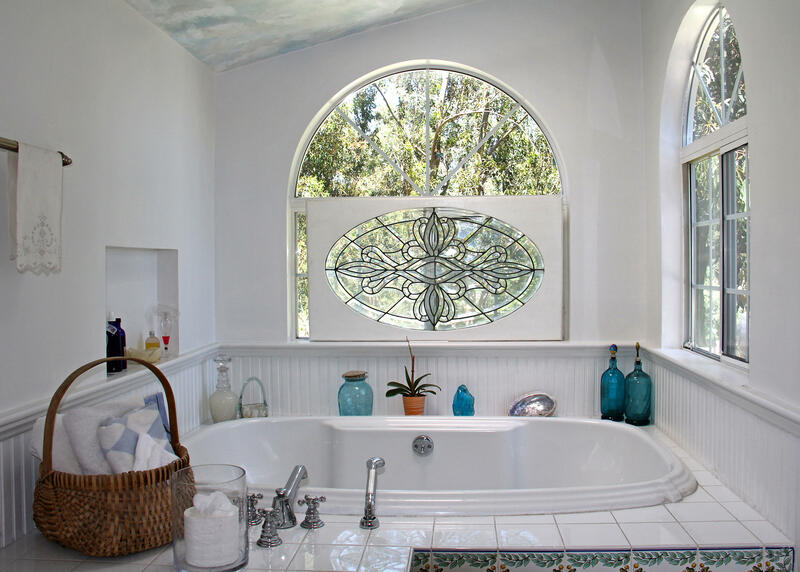 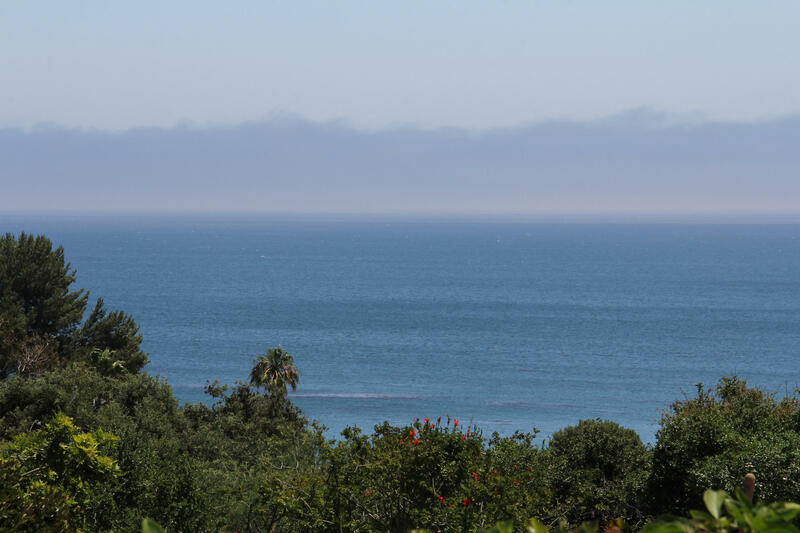 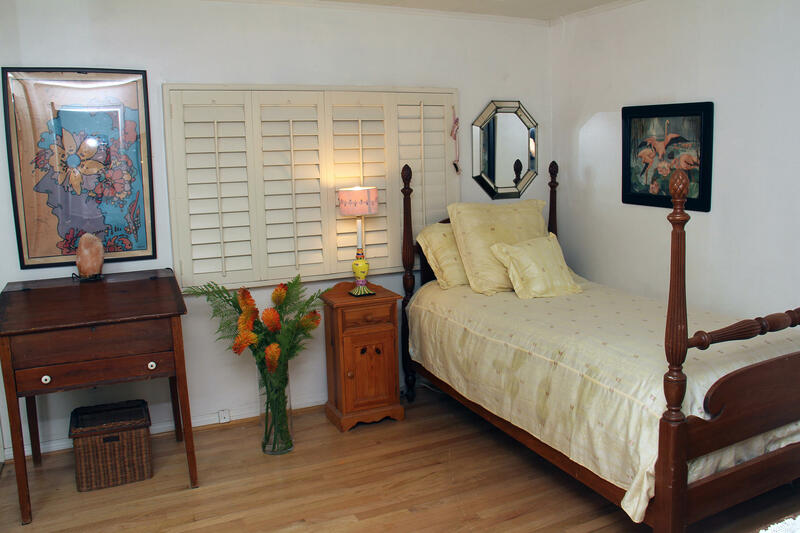 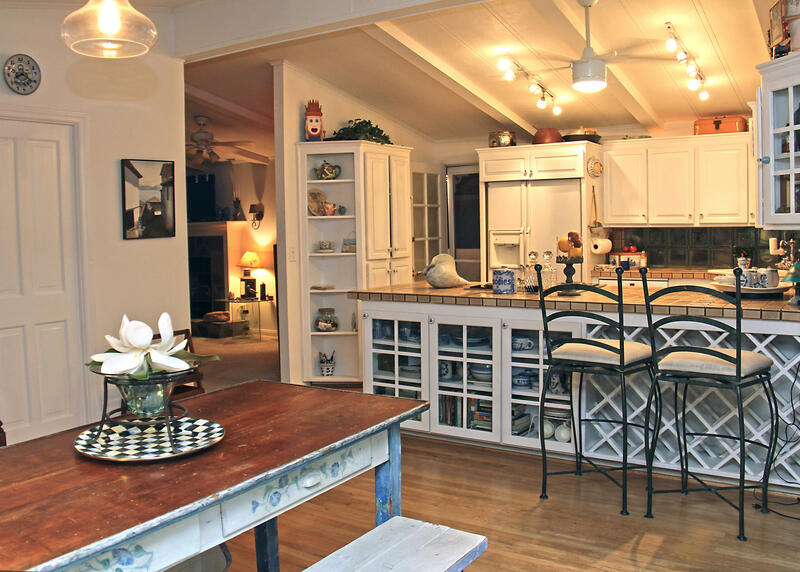 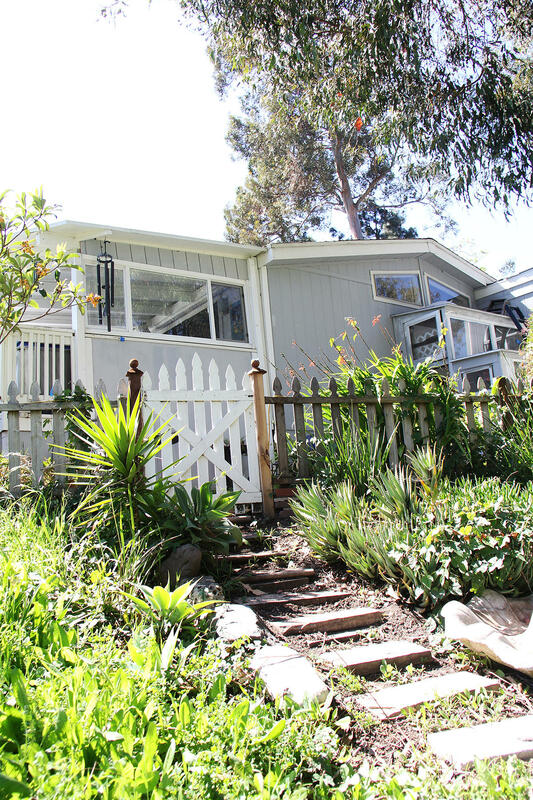 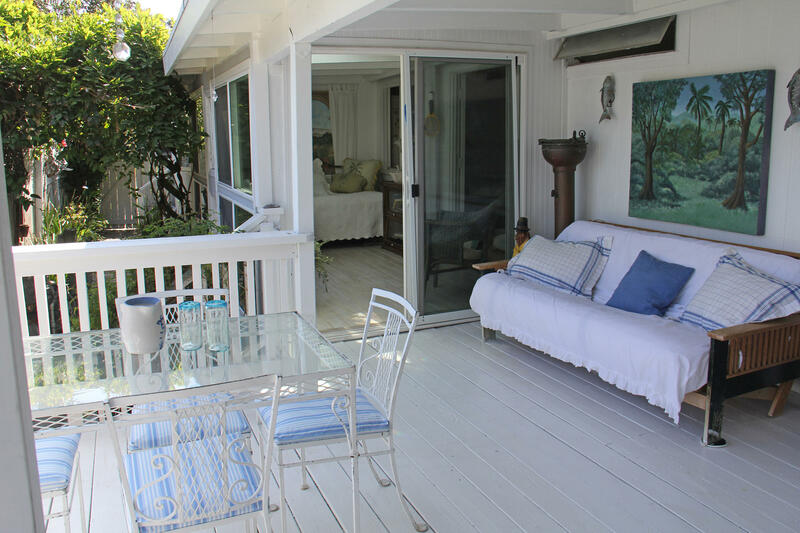 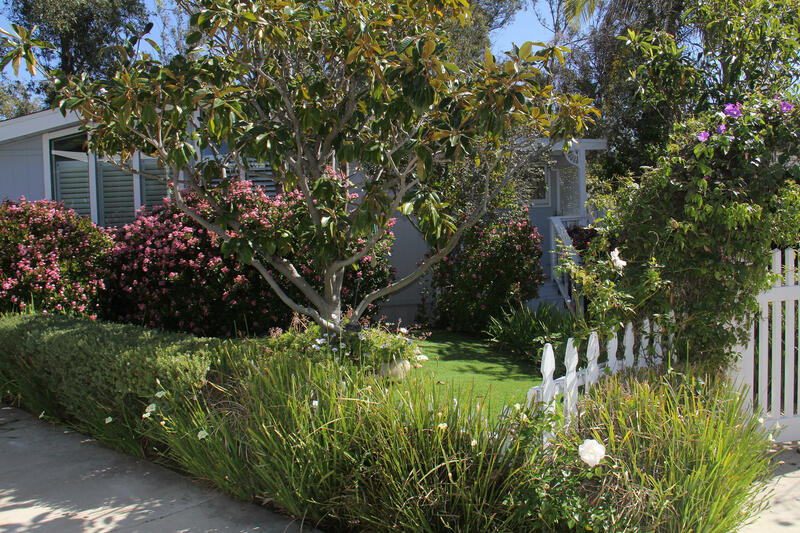 Located next to a eucalyptus grove provides privacy and includes a path leading to the beach. 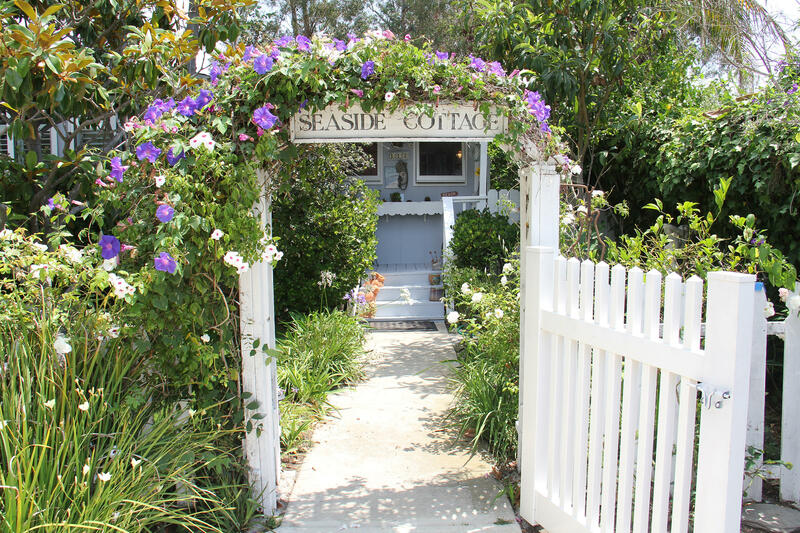 Enjoy a meal at the Paradise Cove CafÃ© while lounging in the sand with waves crashing on the beach. 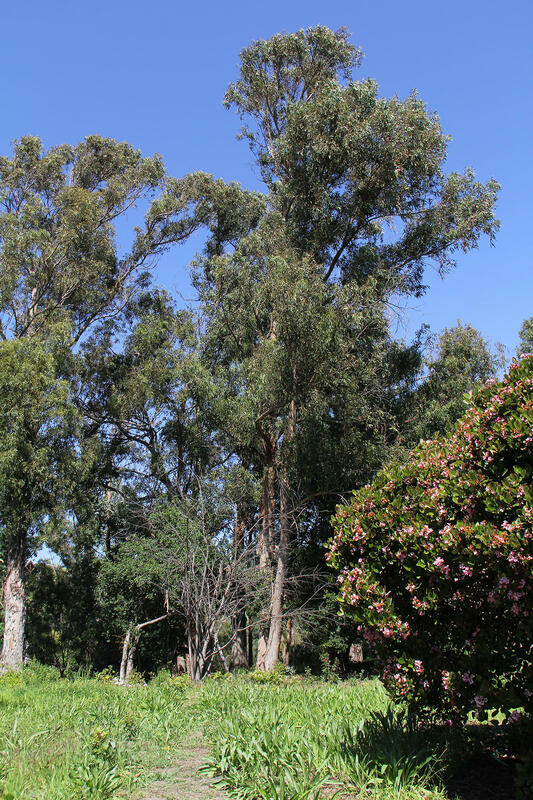 The park includes a clubhouse, tennis courts and playground. 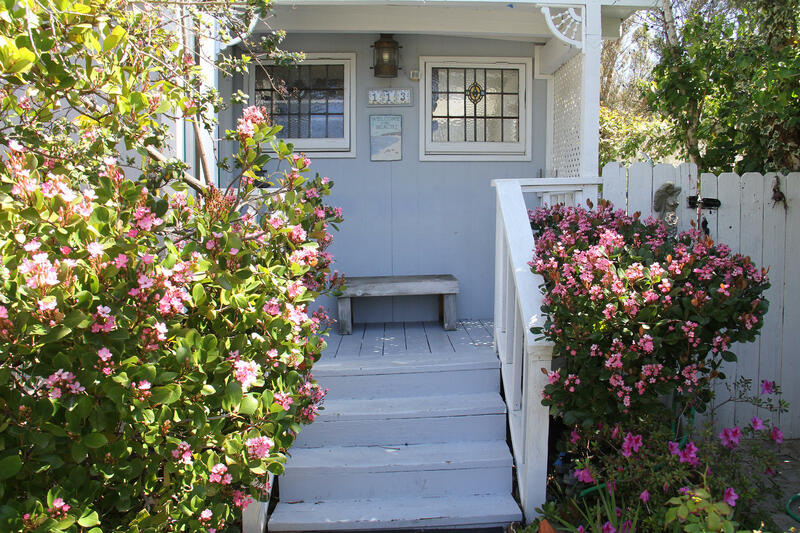 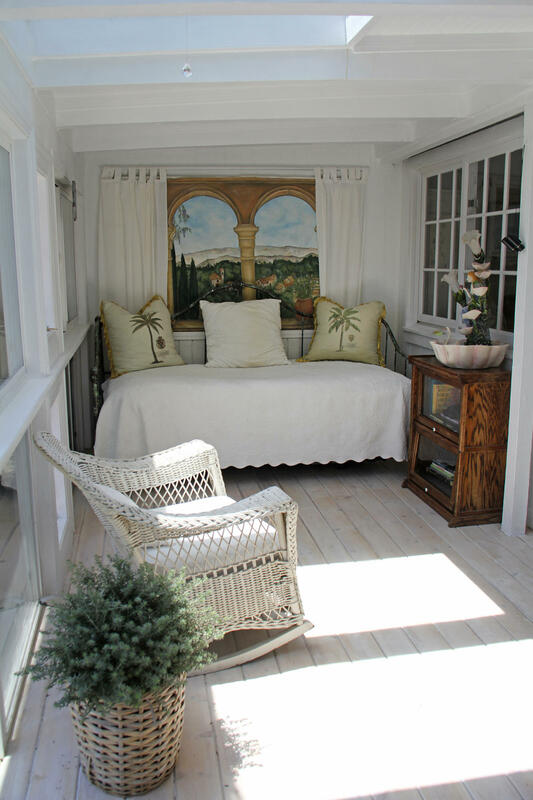 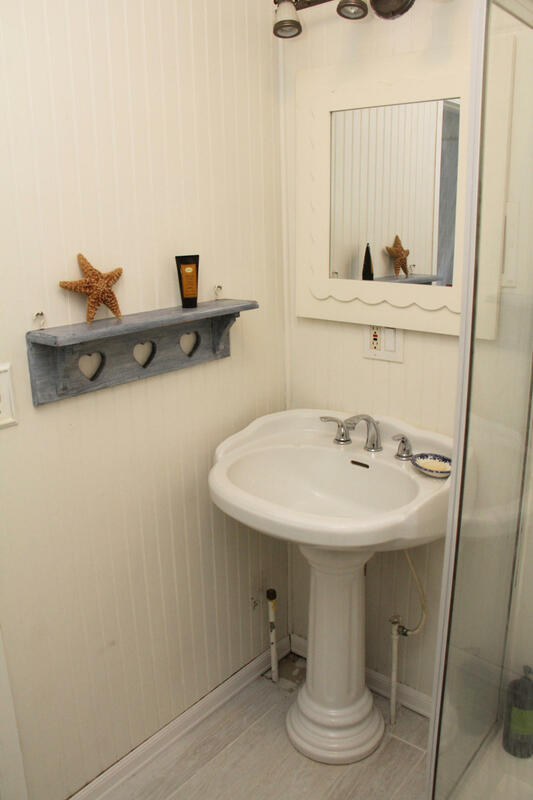 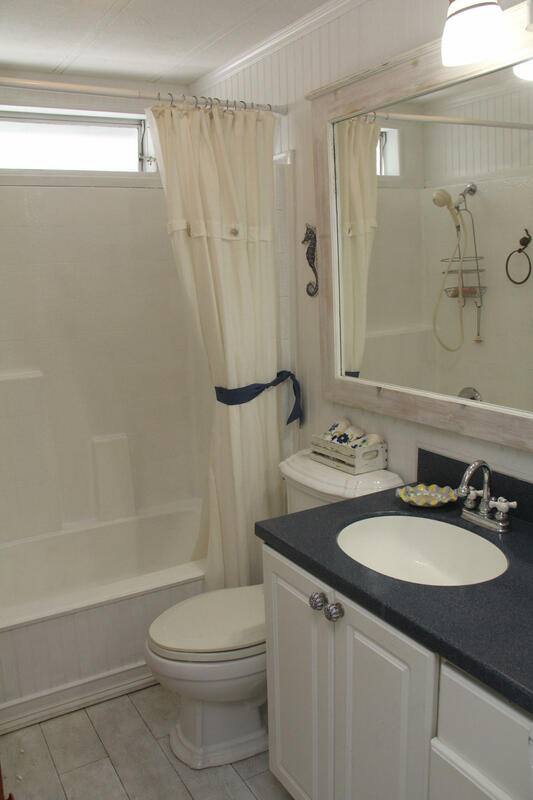 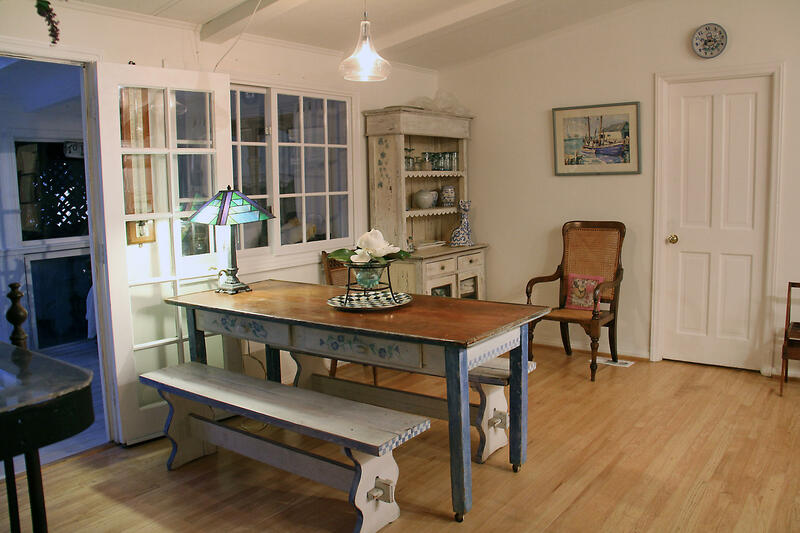 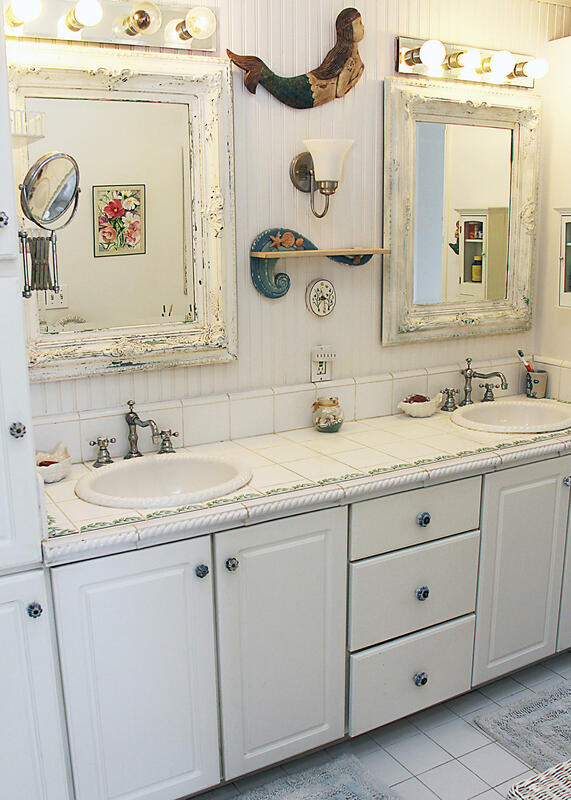 The Seaside Cottage is ready for you to experience a little piece of paradise!